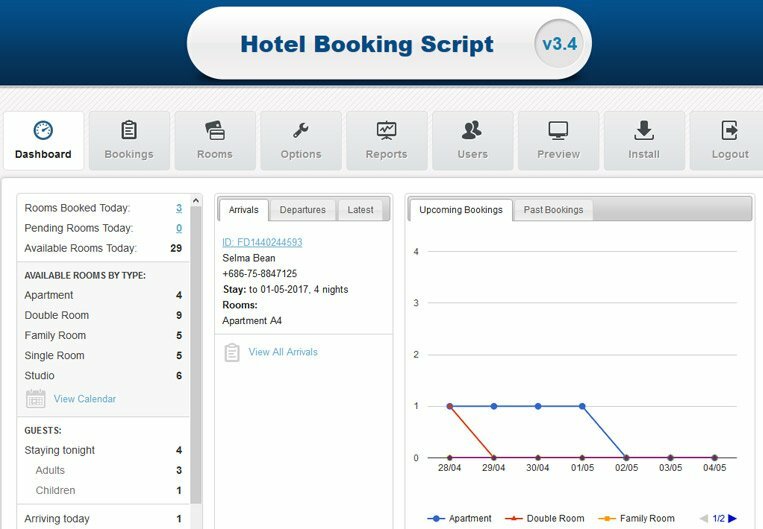 Multilingual mobile optimized hotel reservation system that blends perfectly into any website. Once installed, no programming skills are required to manage settings and features. 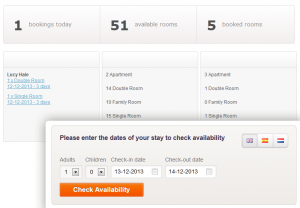 Further down is a list of features supported by the Hotel Booking System. 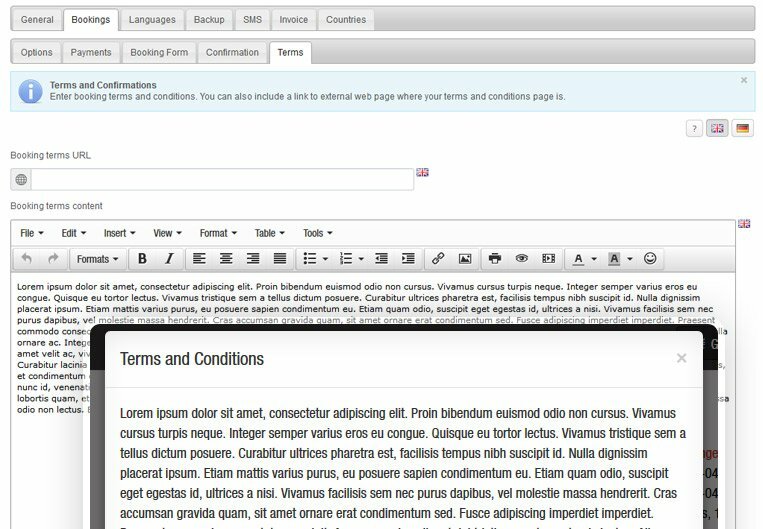 We can add any other feature to the script upon request. Please feel free to contact us for pricing. 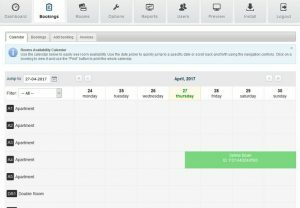 CLICK HERE TO SEE A FULLY-FUNCTIONAL DEMO OF THE SOFTWARE IN ACTION! 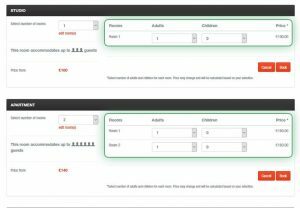 The step-by-step reservation process provides customers with a positive experience that impacts conversion rates. 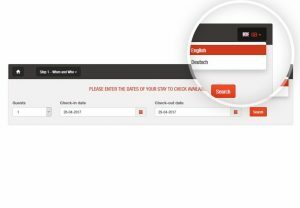 The 24×7 open online front-desk encourages clients to book and make online payments on the spot. 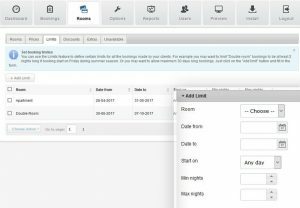 The integrated reservation management system enables administrators to manage booking and customer details and add bookings manually. 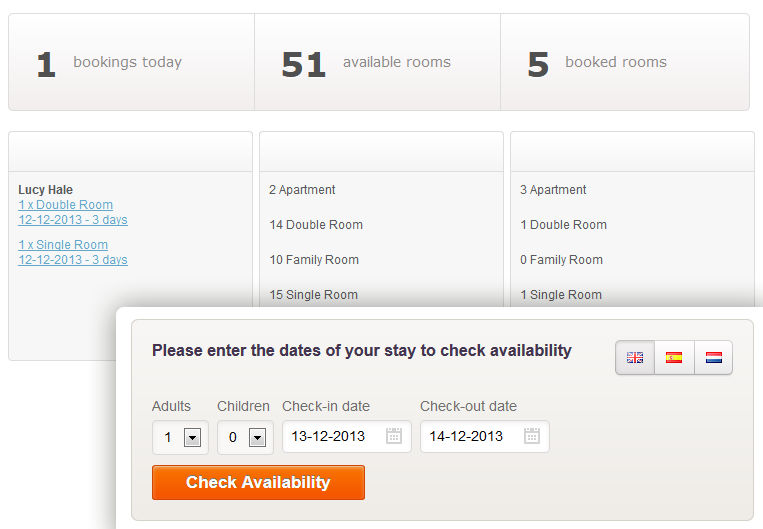 They can keep track of bookings by date and status on the room availability calendar. 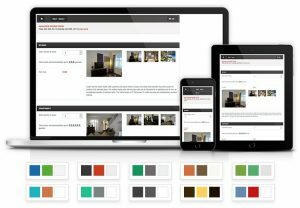 The room booking system allows you to create different room types, upload high-quality images, edit room description, specify maximum room occupancy, add room numbers for each room type, etc. 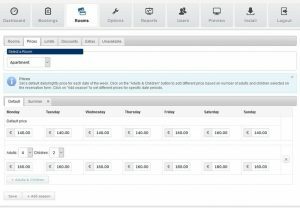 Price management is very easy! 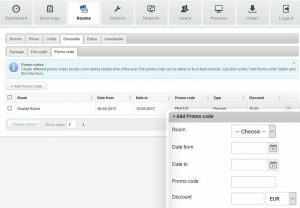 You can define prices based on the number of people sharing a room, or set a default price per night / per room, add different rates for each day of the week and custom / seasonal rates. 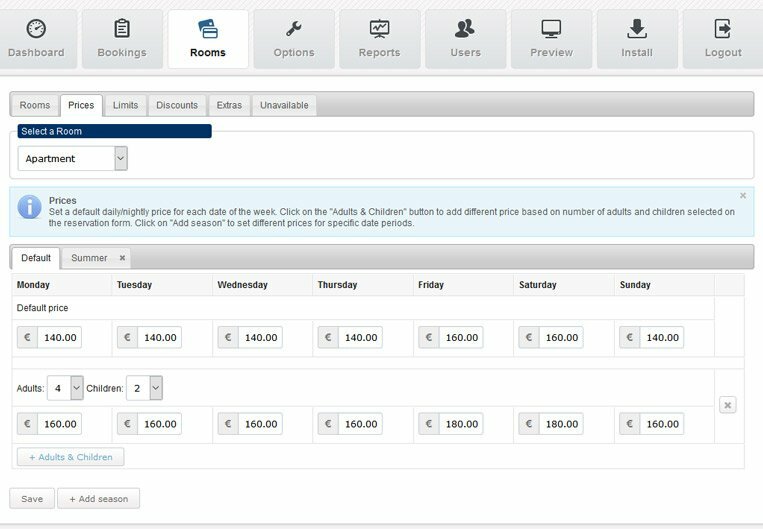 Users with administrator’s access to the PHP Hotel Booking System can set minimum and maximum nights that can be booked by guests for any room type and date range, and adjust booking start day (any / weekdays). 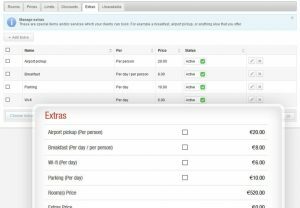 With the online Hotel Booking System, you can offer additional extras and services, such as parking space, extra bed, etc. 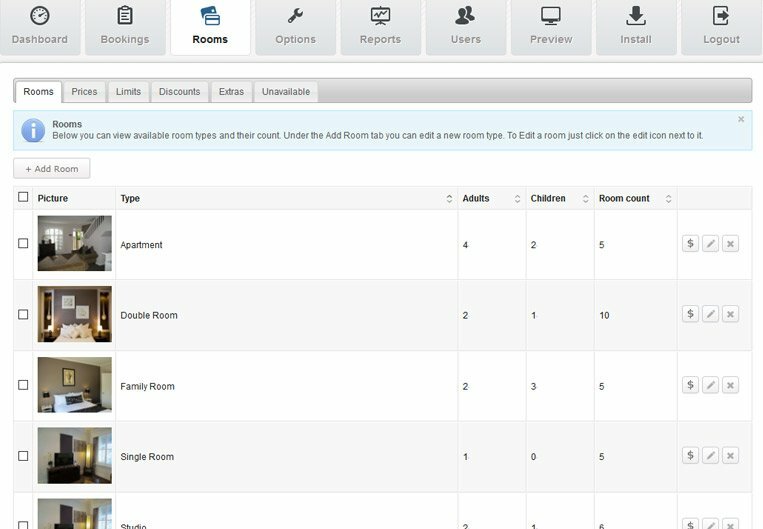 and assign them to rooms. 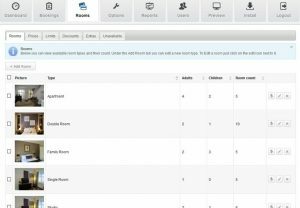 Thus, guests will be able to add them to their reservations in advance. 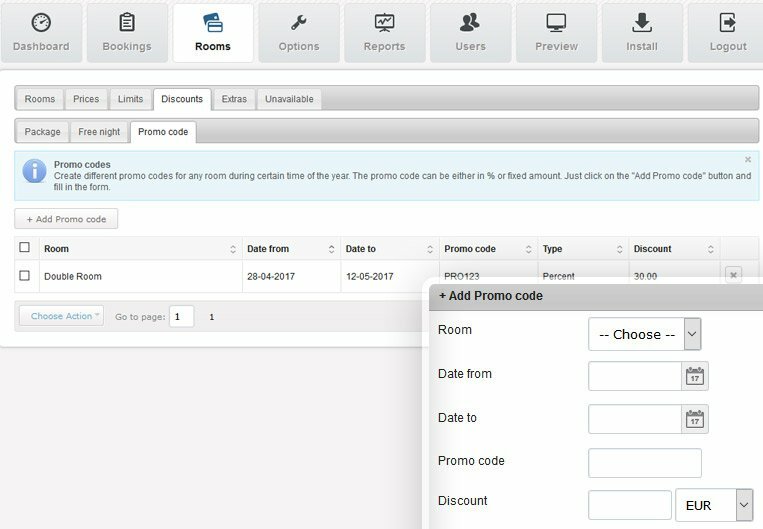 The built-in voucher system allows you to manage promos and discounts. 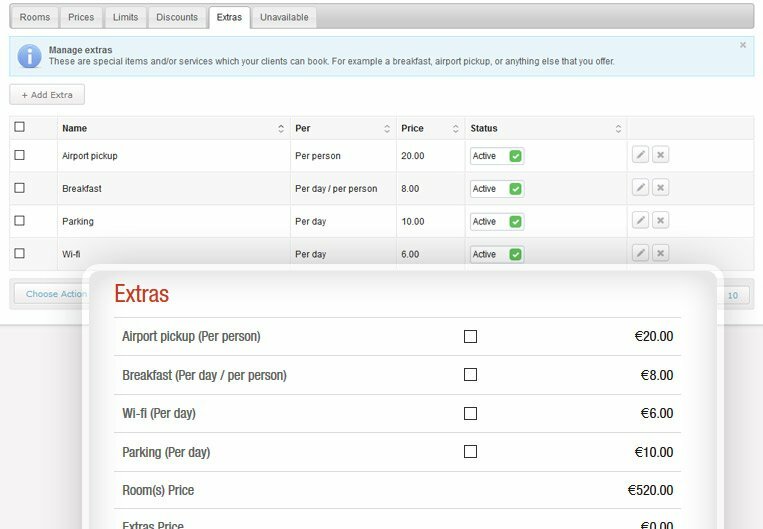 You can add fixed or percentage discounts for different periods, create holiday packages or discount in the form of a free-night stay. 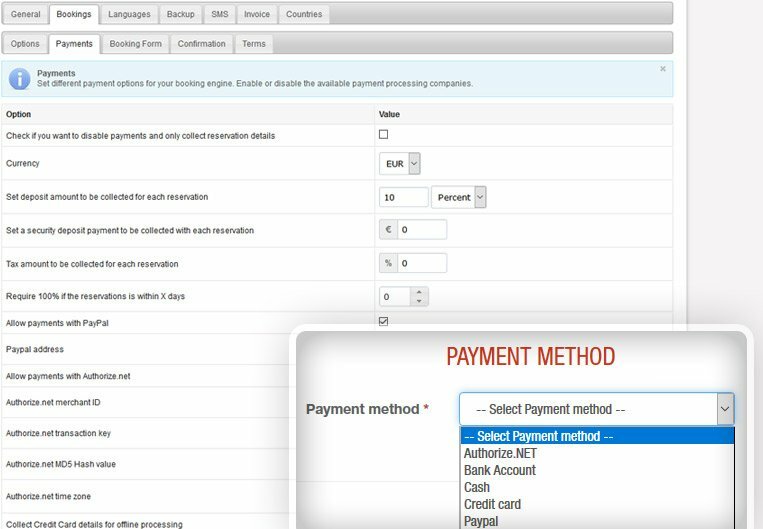 PayPal and Authorize.Net gateways are integrated with the Hotel Booking System to automate and facilitate deposit and final payments. 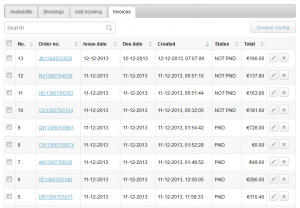 If you want another payment gateaway added, please contact us and we will send you a quote if it can be done. 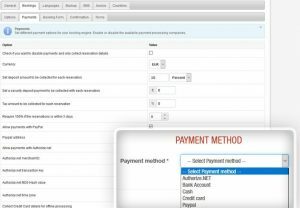 Create an invoice template by adding your company and billing details, review invoices per client, monitor payment progress, etc. 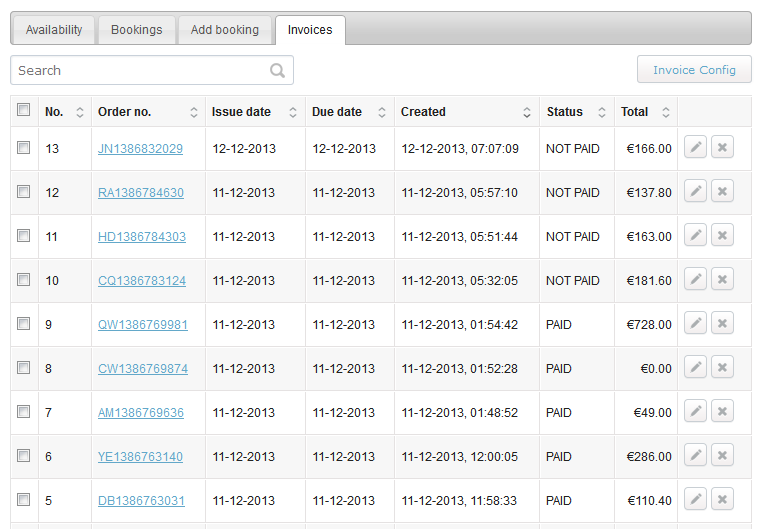 Automatically create invoices for confirmed reservations, print, and email them. 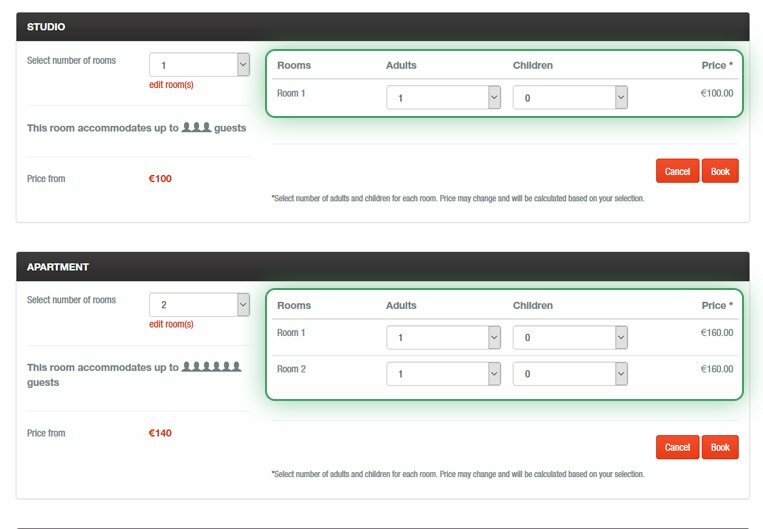 Using a simple drop-down menu, you can define what information to require from users when booking a room. 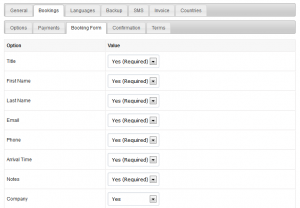 You can easily set optional and mandatory fields from the hotel reservation script admin. 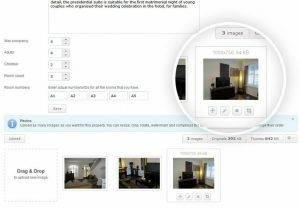 After uploading images into each room profile, you can crop, compress, and watermark them directly from the PHP hotel reservation script. Drag and drop to reorder pictures and review their resolution and size. Translate the room booking system into any language and enable multiple languages on the front-end user interface. 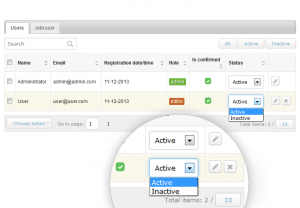 Thus your website visitors can easily switch between them using an intuitive flag system. 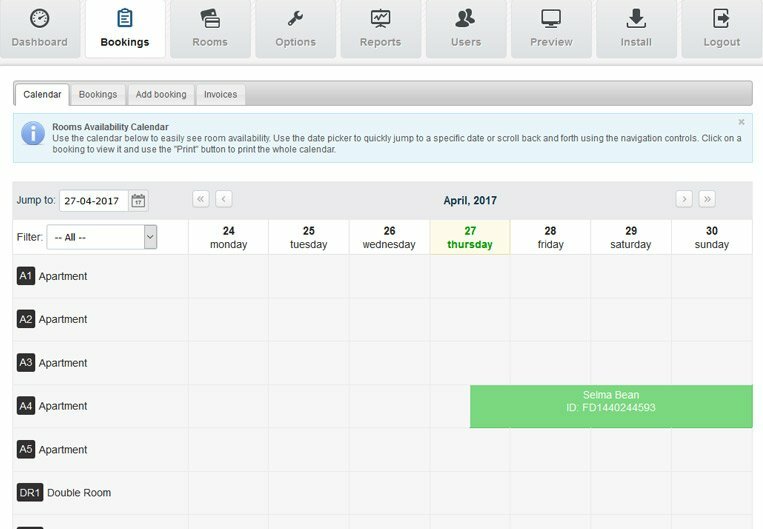 The clear-cut dashboard will help you keep track of the latest bookings, available rooms, arriving and leaving guests, etc. 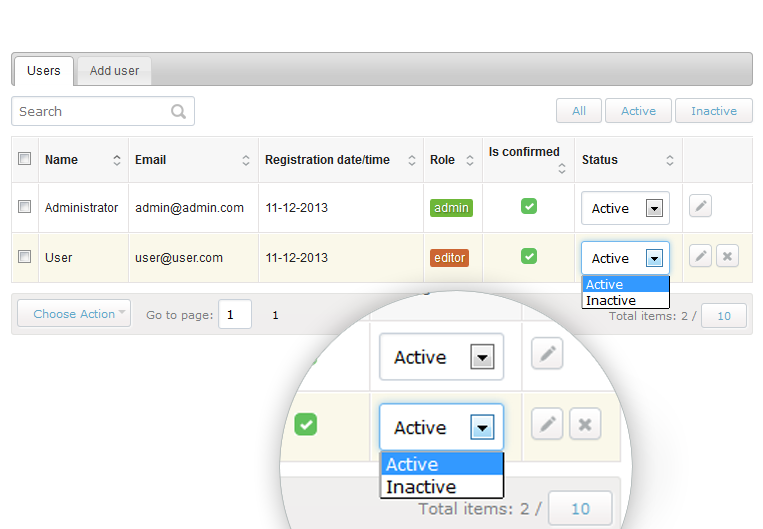 Generate reports for specific periods, customize notifications, and fine tune all settings as necessary. 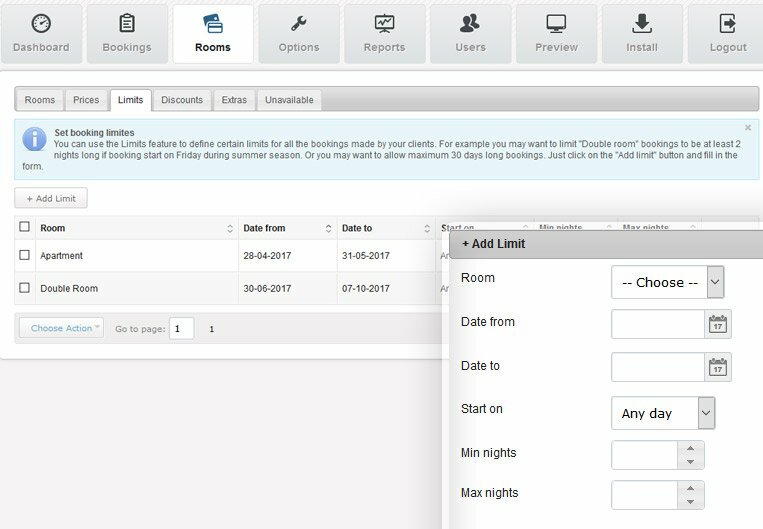 With our hotel reservation script, you can create unlimited user accounts and restrict staff access by assigning them as Editors. 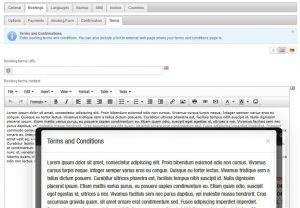 Editors can only manage reservations but do not have access to the options and settings. 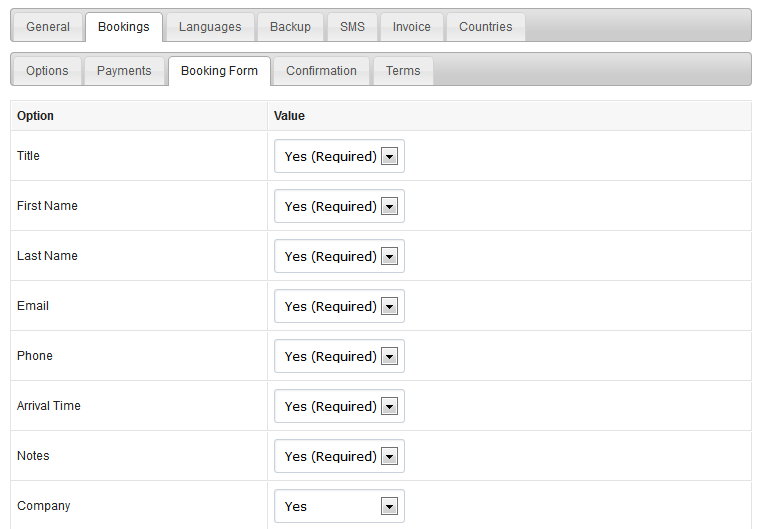 Prevent any loss of information by regularly performing a backup of your bookings and guests database and files. 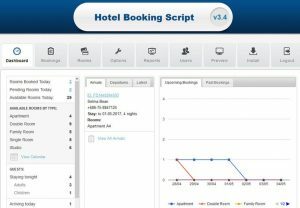 Log as administrator into the hotel reservation script and run the backup with a single mouse click. 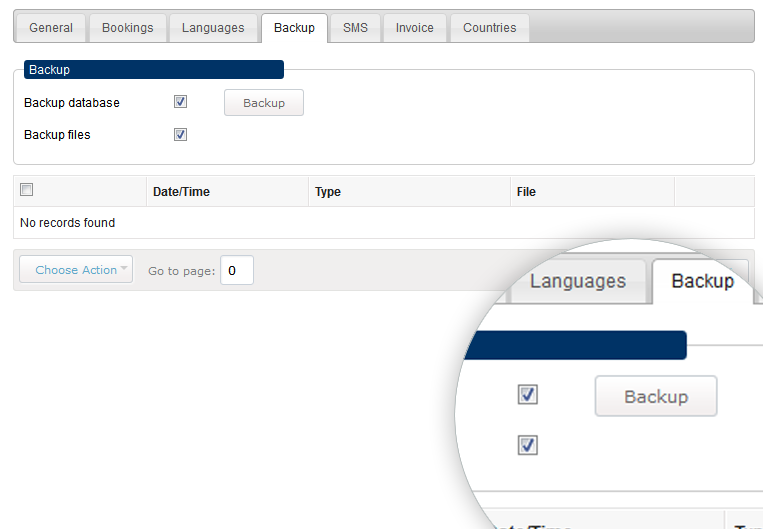 Our framework is specially developed for a high-rate performance and works great even with heavy databases.